There’s no order as sacred as the way you like your sandwich, and Houston’s diverse restaurant scene means a sandwich order is anything but tame. From Bánh Mì to Po-Boys, we’ve rounded up the top places to celebrate National Sandwich Month this August. If you don’t know, now you do. Spec’s offers more than just alcohol and we couldn’t be happier. 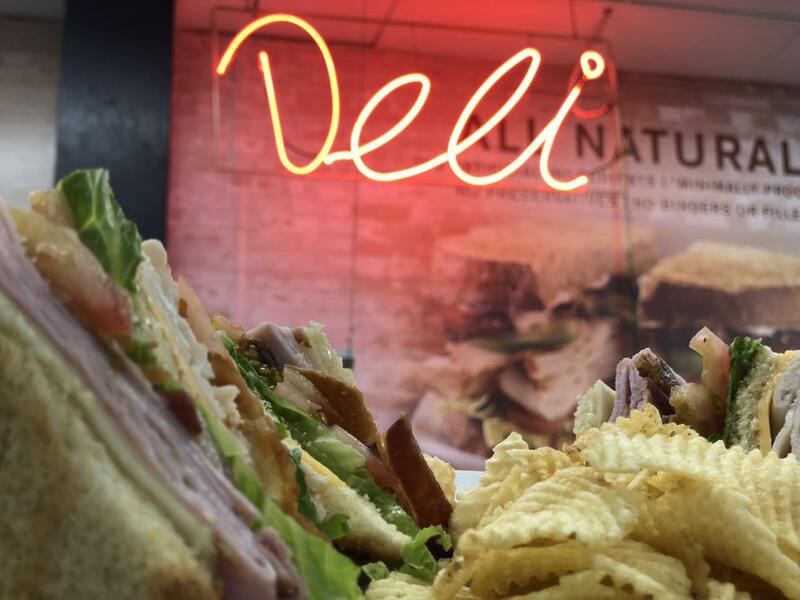 Located in Midtown, Spec’s Smith Street Deli offers a sandwich for everyone’s liking. We recommend the Texas Turkey and here’s why: toasted jalapeño bread, turkey, pepper jack, lettuce, tomato, onion and jalapeño lime mayo. Take a trip to your favorite New York sub shop without the flight! Kenny and Ziggy’s, located in the Galleria area, is owned and operated by Ziggy Gruber, a third-generation Deliman. Choosing a sandwich might be challenging, so come prepared! For the indecisive bunch, we recommend the make your own option. 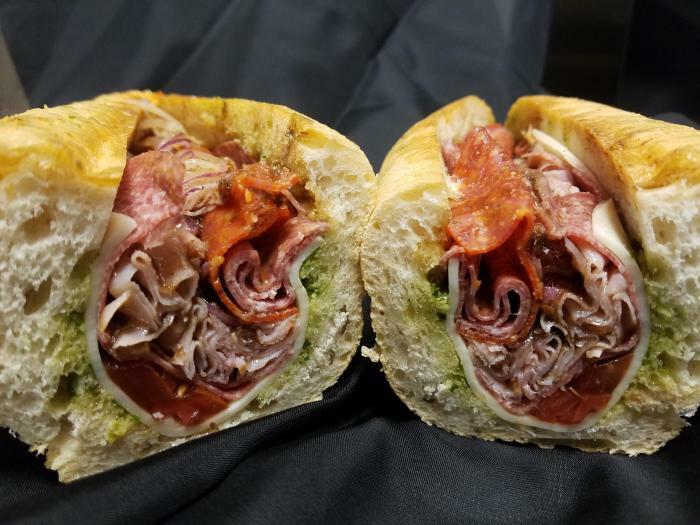 When you look at a menu and want every single thing, you’ll know you’ve landed at Tony’s Italian Delicatessen in Conroe. 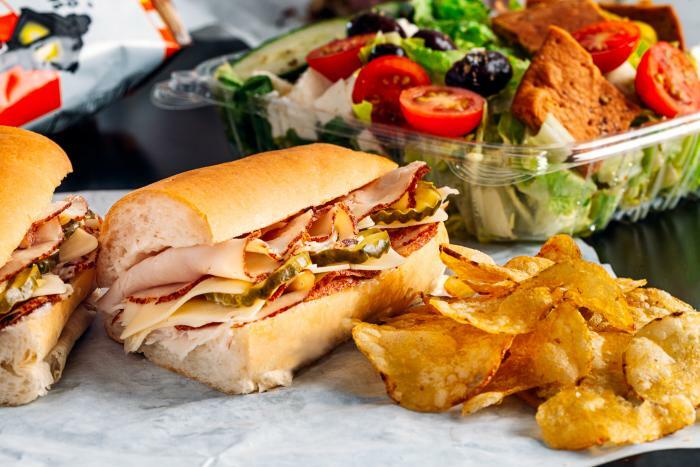 Choose from subs like the F. Sinatra, J. Gandolfini, or Sophia Loren. Voted the #1 Restaurant in the country by Yelp, Tony’s subs are hearty, authentic, and made with love. Trust us, it’s worth the drive. 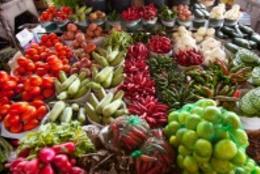 Local Foods has locations in Rice Village, Upper Kirby, Tanglewood, Downtown, and The Heights, making it easy for Houstonians to access their unbelievably fresh menu. They have several sandwich options, but the stand out is the Truffled Egg Salad. It has mixed greens, tomato, parmesan, aioli, and a pretzel bun that brings it to the next level. We recommend opting for a Posole Soup, a fan favorite, instead of sides. Pro tip: you can order any sandwich on the menu as a salad. Located in Montrose, this neighborhood restaurant’s mission is to provide a space for the community to gather and bond over food. Common Bond’s sandwiches are freshly prepared and sized to ensure your belly is full. Their menu provides a world tour for your taste buds with sandwiches like the Cubano or Chicken Torta. If you’re in the mood for a classic, the Texas Club hits the spot! Ninfa’s on Navigation, located in EaDo, has been serving Tex-Mex to Houstonians since 1973. Chef Alex Padilla has created a new Chef Special seasonal sandwich, the Torta de Puerco. Once you take a bite, you’ll have a hard time remembering you’re in Houston and not in front of a torta stand in Mexico. 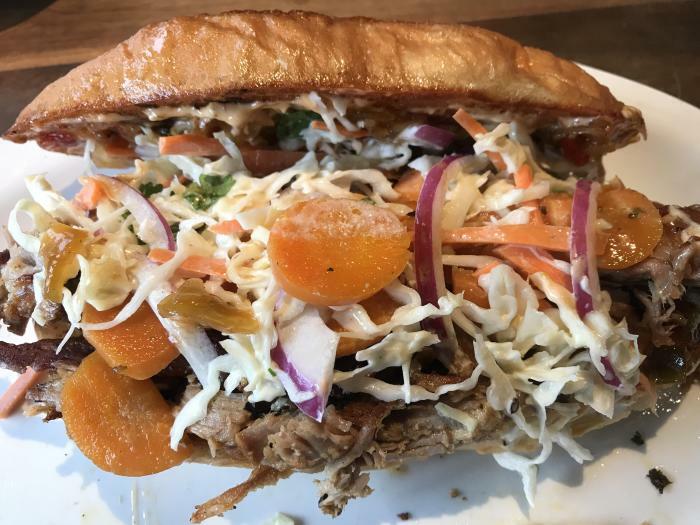 With thick slices of wood-oven roasted pork topped with garlic aioli and house-made slaw and served on toasted bolillo bread, this sandwich is every bit as good as you imagine. Haven’t hopped on the bánh mì bandwagon? Café TH, located in EaDo, will get you on board real quick. Each sandwich is packed with Vietnamese flavors that warm the soul. There’s nothing else we can say to tempt you – you just have to try it for yourself. If you’re craving a good ol’ classic Po-Boy, look no further. 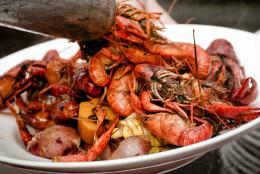 Antone’s has been in the Houston area since 1962 serving fresh ingredients. Their Super Original is double packed with Italian deli meats, mayo, provolone cheese, and sweet relish. 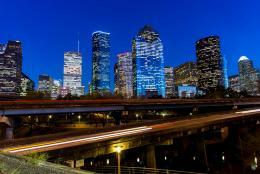 There are two stand-alone locations, one near Shady Acres and one in the Galleria area.